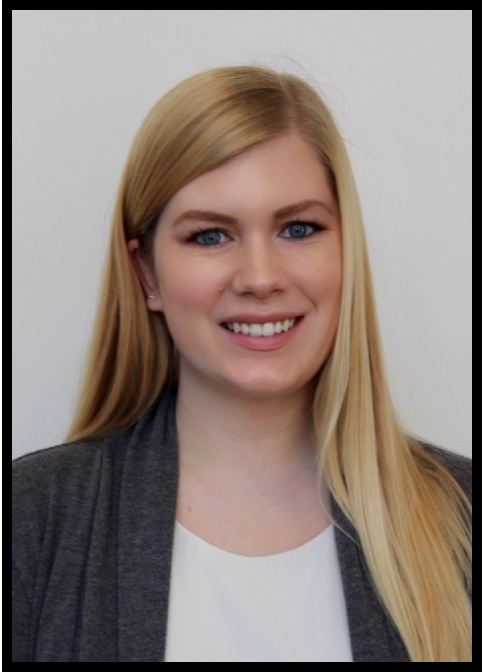 Meghan joined the Aleph Institute as a Program Development Intern in September of 2018. She has bachelor degrees in Criminology and Political Science from North Carolina State University. She moved to Pittsburgh to pursue a Master of Science in Public Policy and Management degree at the Heinz College of Carnegie Mellon University. She is passionate about criminal justice policy reform and excited to be working at the Aleph Institute.